Local records are being checked as I type, but it seems that a pub has been on the site in Nunhead SE15 for at least 140 years old. 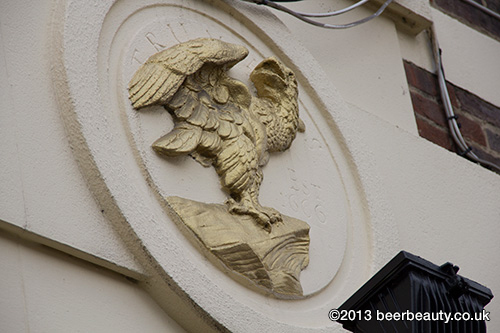 The golden eagle outside showed that it used to be a Truman’s pub back in the day. 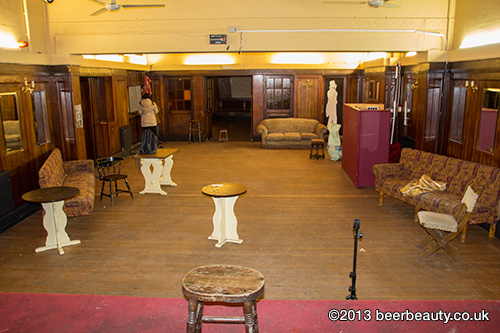 So now it seems befitting that the people behind the revival of the old brewery (once the world’s largest and based on London’s famous Brick Lane) have offered help to the Ivy House too! WOO! 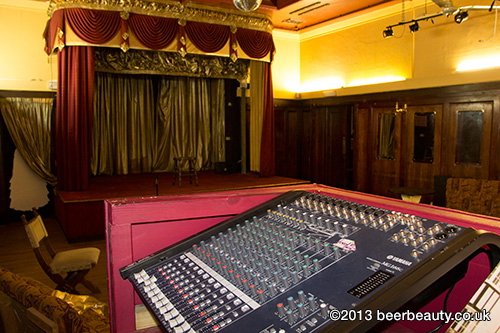 The Ivy House, as Tessa and many local people knew it, was bedrock of the community until it shut in April 2012: friendly staff, serving great beer and terrific food, with superb comedy and music nights, where Elvis Costello and Joe Strummer once appeared on the bill. And, more personally to Tessa, it held enduring memories of her wedding party. The pub company which owned it, sold it to property developers, who thought the site was ripe for development into luxury flats. 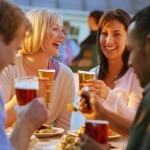 But, not wanting to let her beloved pub slip away, Solicitor Tessa got some friends and locals together and angled for a fight. Her legal expertise prompted her to find a way and the Localism Act was the lifeline the team needed. 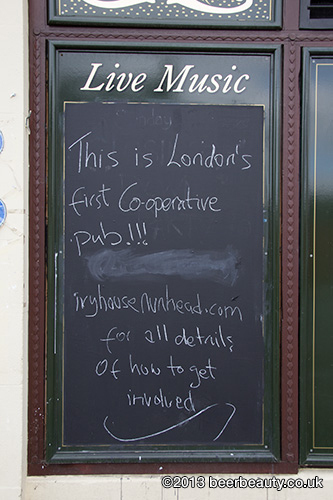 They got the pub listed as an ‘asset of community value’ and also managed to buy the freehold, so now Ivy House fans can buy shares to get the dusty old pub back on its feet again. Tessa and the team have set an ambitious target to try and raise £100,000 by May so restore the pub as a hub for the community of Nunhead once more. It’s a tough challenge. I don’t envy her. But it’s one I wish her and the team all the greatest of success with. I met up with Tessa last week, and she showed me and The Hubz around. 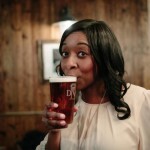 So, what with April being CAMRA’s Community Pubs Month , and Tessa being a member of the Campaign For Real Ale (CAMRA), we talked beer and restoration. Check it out. Sure is an extraordinary achievement. I really do hope the cash comes rolling in now!